Overall, what factor most influences your choice of your next read? What is it that makes you want to read a book by an author you have never read before? Word of mouth: Generally, I keep this mostly to the word of friends/colleagues, because I find that oftentimes, when I rely on the “everybody’s reading it” sort of buzz, I end up halfway through something like The DaVinci Code, wondering what the hell is wrong with people. Book reviews: There are times when I suspect I might like reading about books almost as much as I like reading the books themselves. The New York Times and Salon.com are two of my go-to review sites, but I also stumble across reviews via Twitter on an almost daily basis. Podcasts: I listen to podcasts on my commute to work, and sometimes at the office. 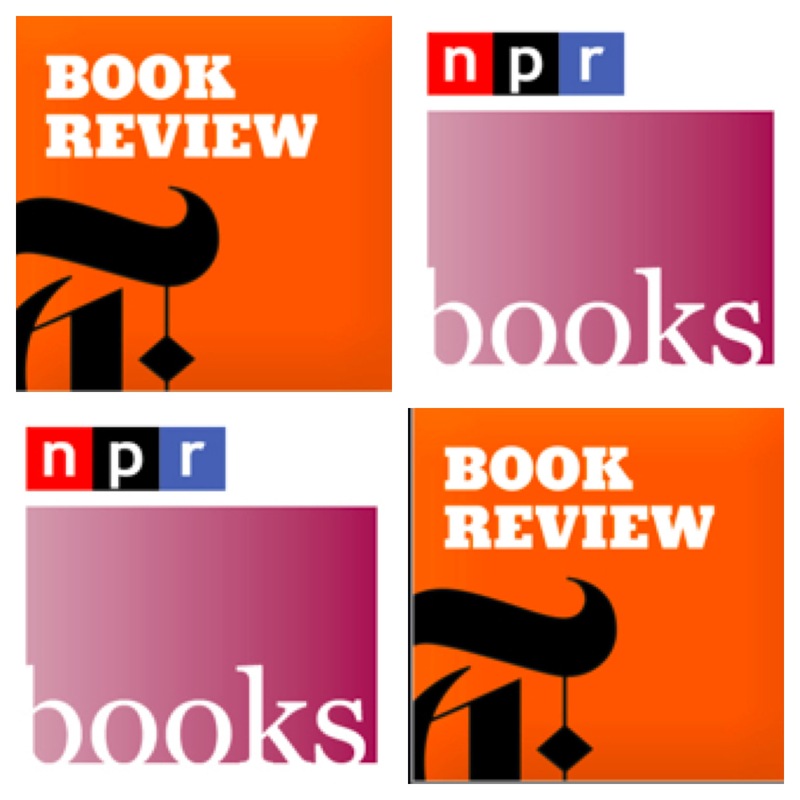 The three book review related ones I listen to regularly are the New York Times Book Review, NPR Books, and the Labyrinth Library (which is done by a friend of mine from college). Word of mouth. I also very much like the compilation in “Honey for a Child’s Heart” for recommendations for family reads. I usually go by word of mouth, but I also am fond of the “suggested for readers like you sections.” I tend to have a different taste in books than most people I know which definitely changes the whole word of mouth thing. So I guess for me it’s a mixture of the two. I have never been a podcast person. I do trust what my fellow book-loving friends read, though. They make me feel like being a YA lover who is more A than Y is okay! Blogs. Recommendations from family and friends. Goodreads. Displays at the library. Automatically eliminate books that lean violent, scary, or dark. Then, as with most decisions in my life, choose based on caprice, whim, and proximity. @ Susan: I admire you – I have absolutely no self-control in an actual bookstore. And no funds to support this character flaw.